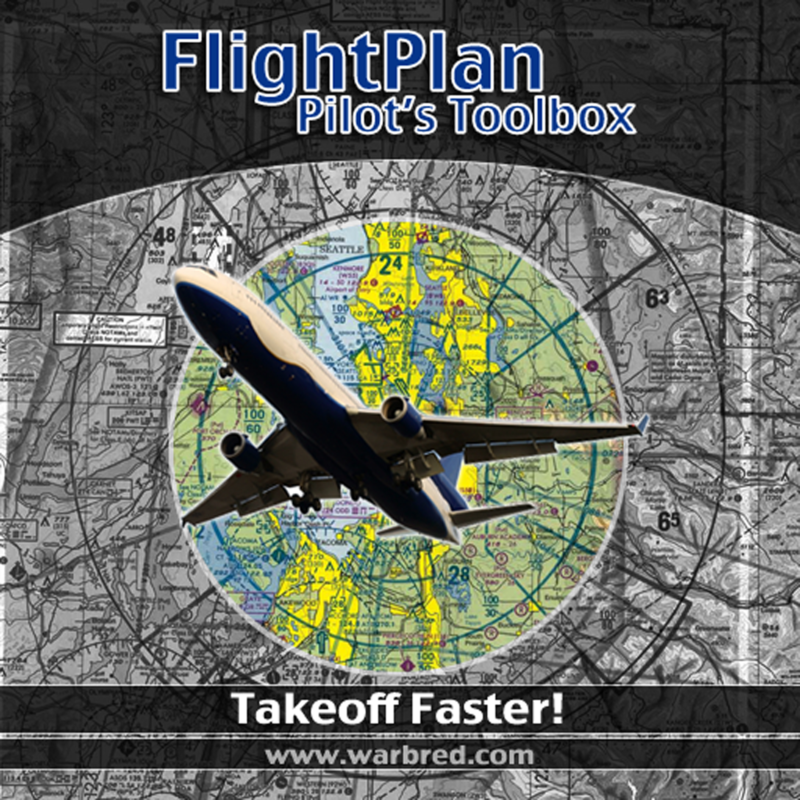 FlightPlan is a native iPhone/iPod Touch application for both professional and hobbyist pilots. At its core, FlightPlan functions as an aviation calculator by simplifying many common calculations typically performed with an E6B slide rule computer. FlightPlan makes quick work of your number crunching, and is even used by CFIs to quickly check their student's flight and leg calculations (see Leg Calculator feature). FlightPlan has evolved beyond the core functionality. It now offers many advanced features, including Weight and Balance calculators (with live plot!) for both airplanes and helicopters, live METARs and TAFs, airport data, flex weight calculator, windstar calculator, etc. Please visit the dedicated website for lots more screenshots and product walkthroughs. - Allows users to create links to helpful websites from within FlightPlan. Some useful sites may be specialized local airport and weather data sites for your country! - Updated METAR and TAF data source so that FlightPlan can grab data again. - METARs will now grab last 6 hours of data instead of 1.